I have never made fudge before because I thought it was some extensive, complicated process. 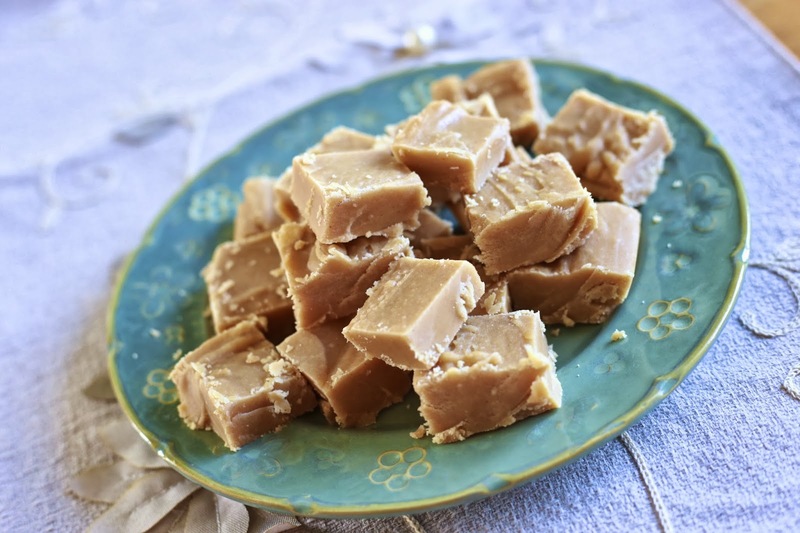 This recipe is super easy and the fudge doesn't come out greasy. Matt approved and he is pretty much obsessed with fudge. Pour the mixture into the pan and allow to cool until set. Slice into 1-inch squares.